Bandai Namco has announced that their recently revealed Girls und Panzer: Dream Tank Match is getting an English subbed release in Asia. The game will release in both physical and digital formats in Winter 2017. The latest video game for the Girls und Panzer franchise will launch this winter! Engage in realistic and exhilarating tank warfare with this tank-based action game. Moreover, online battle mode will be available. These young maidens’ tank battles will unfold on the PS4. The PV for Girls und Panzer: Dream Tank Match has been published today. 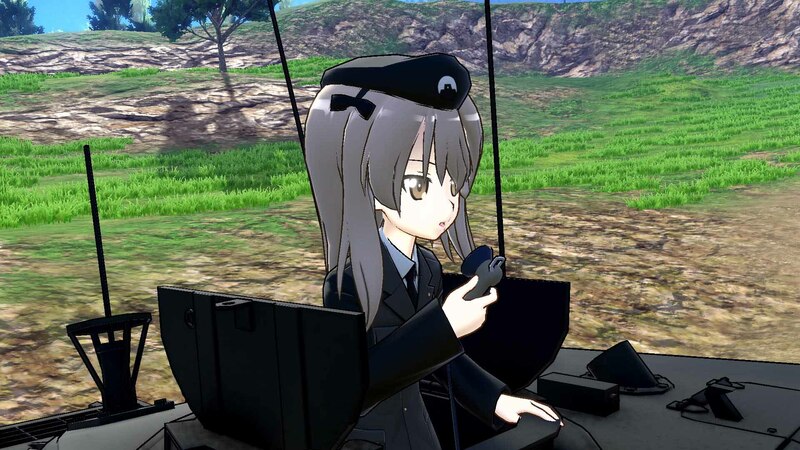 Take a peek to experience exciting Girls und Panzer tank action and dramatic online team gameplay.